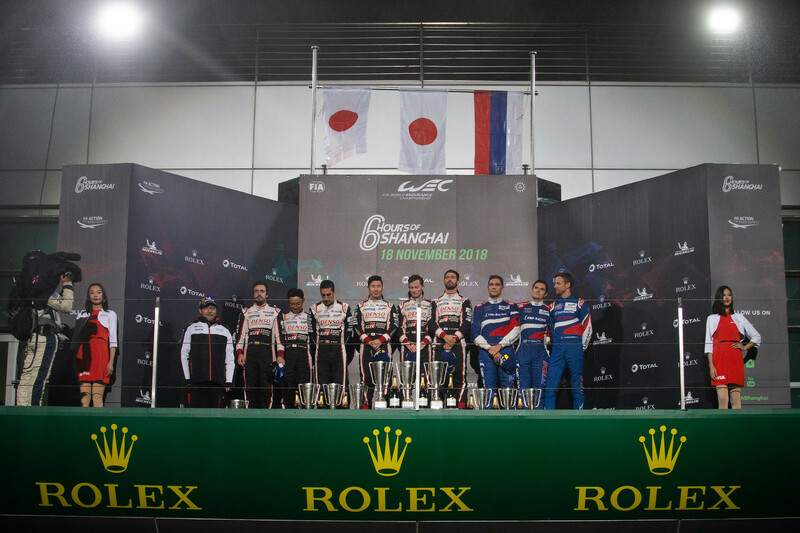 In the quest to be the LMP World Endurance Drivers champion, the No.7 Toyota Gazoo Racing trio of Mike Conway, Kamui Kobayashi and José María López has narrowed the gap to their No.8 Toyota stablemates – Sébastien Buemi, Fernando Alonso and Kazuki Nakajima. An 8-point gain at Shanghai ensures that, as we go into the mid-winter break, just five points separate the two Toyota camps prior to the next round in Sebring, Florida next March. Toyota Gazoo Racing also now enjoy a healthy 28-point advantage in the LMP1 World Endurance Championship over Rebellion Racing. The World Endurance GT Drivers Championship witnessed a further extension to Kevin Estre and Michael Christensen’s points lead as their second place ensured they now have an impressive 43-point cushion. This lead is over Ford Chip Ganassi Team UK’s Racing’s Stefan Mücke and Olivier Pla. They had their race compromised after an early race collision at turn one which saw Pla spin following contact with Estre’s Porsche. 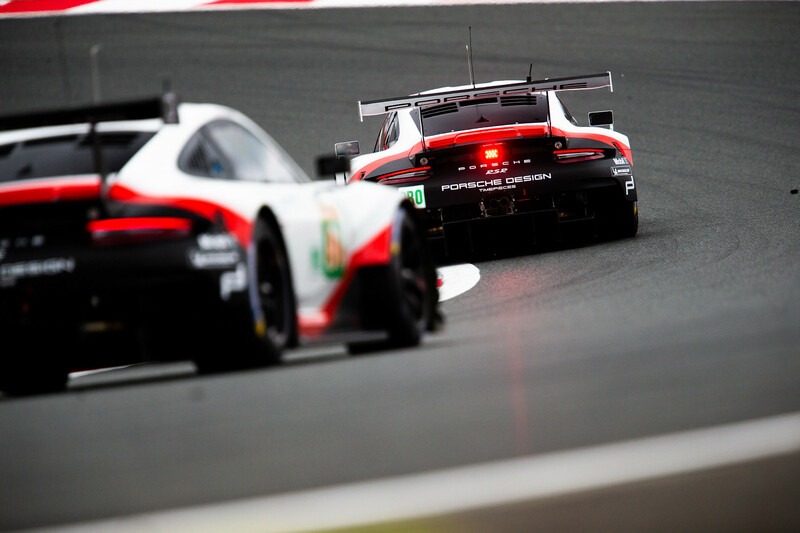 In the GT Manufacturers World Endurance Championship chase it was a fine day for Porsche as they stretched their lead out to a healthy 76 points over Ford thanks to the marque’s results in China. 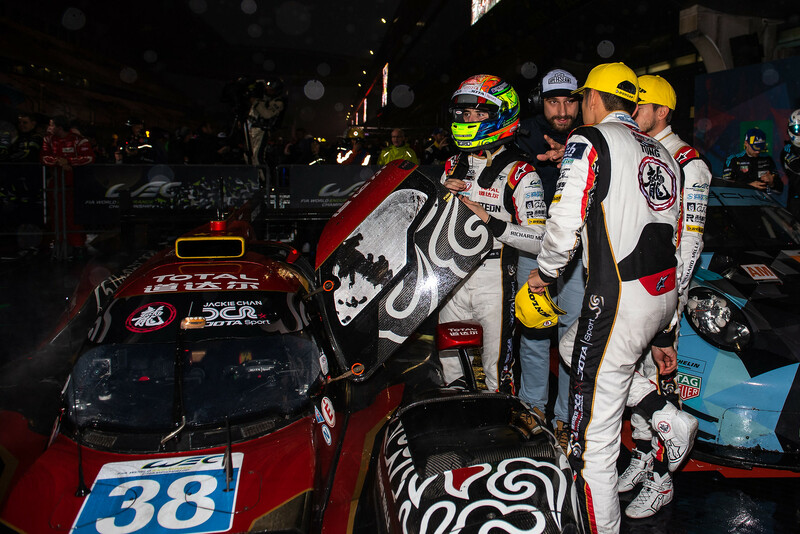 The LMP2 Drivers FIA Endurance Trophy, which saw just a point separate the top three crews ahead of the fifth round, now sees a new leader in the shape of Jackie Chan DC Racing’s Ho-Pin Tung, Stéphane Richelmi and Gabriel Aubry. 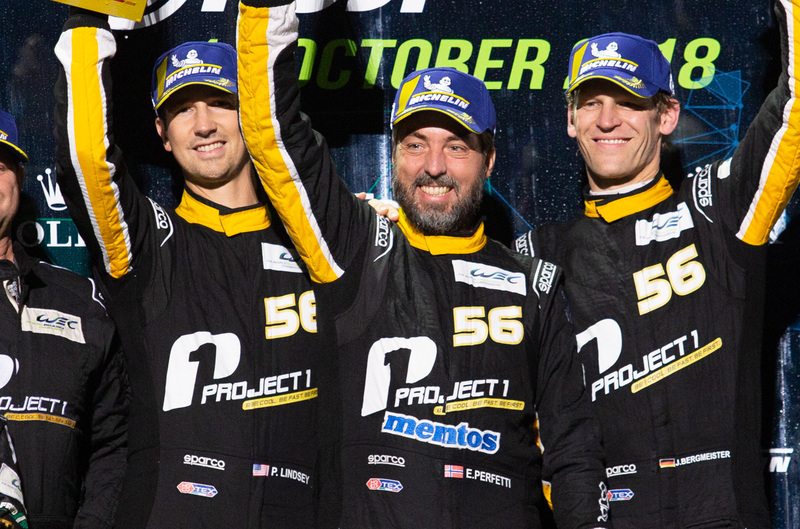 The Shanghai success for this trio ensures they now have a 10-point lead over previous leaders, the Signatech Alpine Matmut squad of Pierre Thiriet, Nicolas Lapierre and André Negrão. In the GTE Am Drivers FIA Endurance Trophy the Team Project 1 trio of Egidio Perfetti, Jörg Bergmeister and Patrick Lindsay extend their cushion in the table to 20-points after fighting through to second position in China. Team Project 1 also lead Aston Martin Racing by the same margin in the GTE Am Teams FIA Endurance Trophy.